Situated within a private concession bordering the Amboseli National Park, Porini Selenkay offers excellent game-viewing hides, cultural experiences and also the chance to take classic shots of elephants in front of Mount Kilimanjaro. Excellent hides, guides and vehicles. Selenkay Conservation Area is in a private game reserve that offers great views of Kilimanjaro and good populations of gerenuk, kudu, lion, giraffe and cheetah and other dry-land species. From here, a 90-minute drive will get you to Amboseli National Park, which has extremely relaxed elephant herds. The landscape is very green from December to March, with clear visibility in the mornings. Expect afternoon thundershowers. 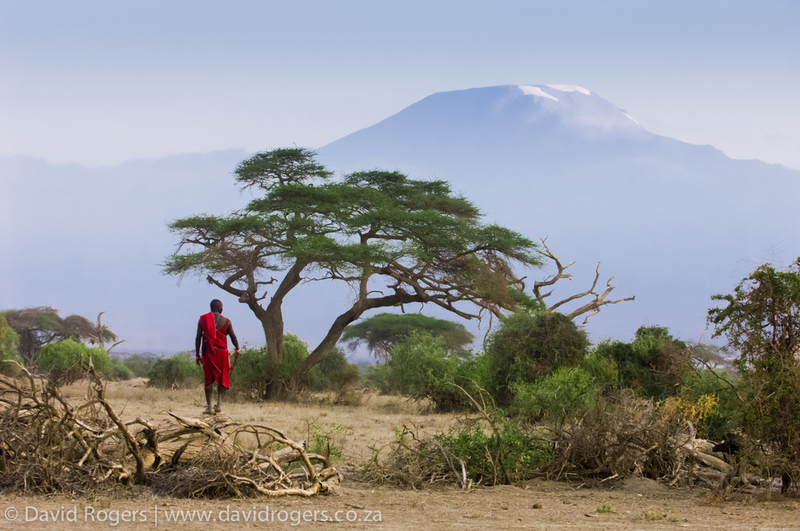 Snowfalls may be heavier on Kilimanjaro. April to May bring the long rains, which can make getting around difficult. 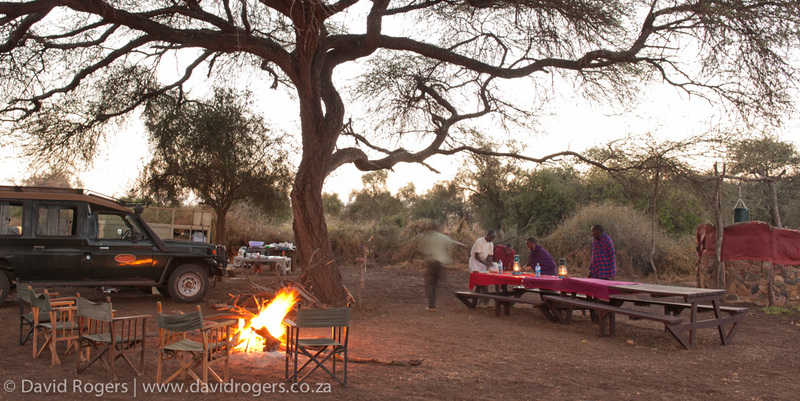 The high season is from June to November, when it’s dry and the waterholes are well frequented by animals. Contact Photos and Africa for the best and latest rates. You can get better deals for long stays, especially off season. The camp works in collaboration with Porini Lion Camp. 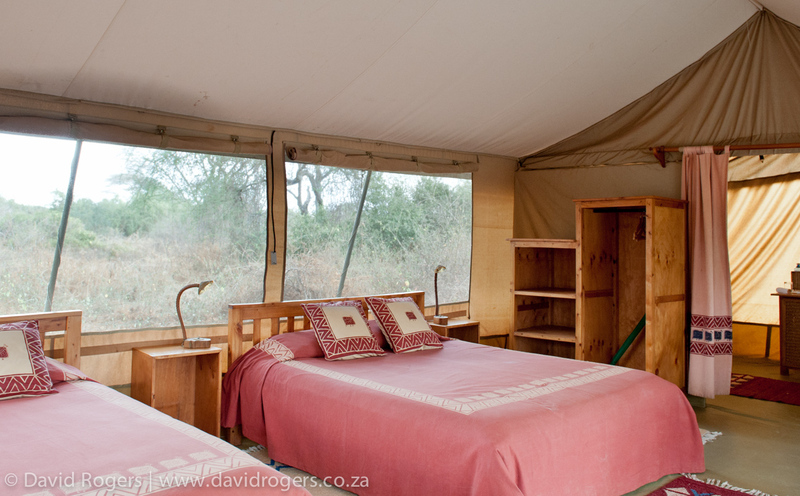 This simple camp offers an authentic experience. The battery-charging facilities are solar-powered and central, so label your gear. It can be extremely dusty, especially in Amboseli, so take protective covers for your equipment. 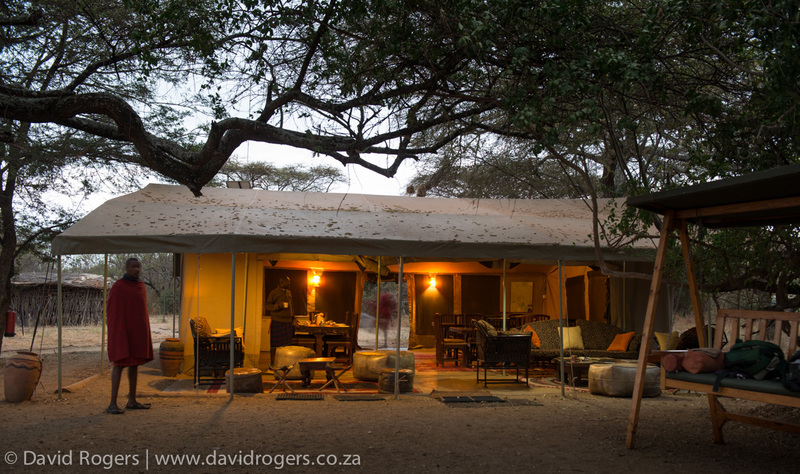 Selenkay is owned by Porini Camps, which has an outstanding conservation and ecotourism record. The local Selenkay Maasai people run the camp and benefit from its income.